Copepods (Harpacticoid) these copepods are bethnic in other words they are (crawlers). Excellant for seeding a new tank, and seeding prior to purchasing a Mandarinfish, Dragonet etc. 250 ml. 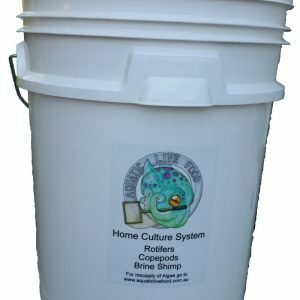 containing many 100’s of copepods. generally under 1mm in size. **Bottles of Pods may contain, rotifers and ciliates which are live zooplankton and the perfect food for corals** Larger volumes available. 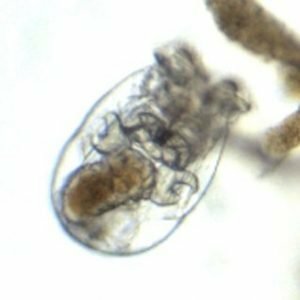 These copepods are bethnic in other words they are (crawlers). 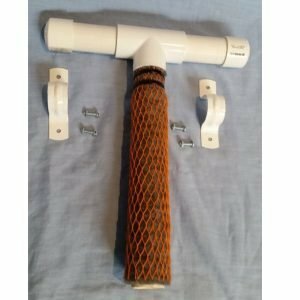 They are excellent for seeding a new tank, adding to a refugium and seeding a reef tank prior to purchasing a Mandarin-fish, Dragonet etc. 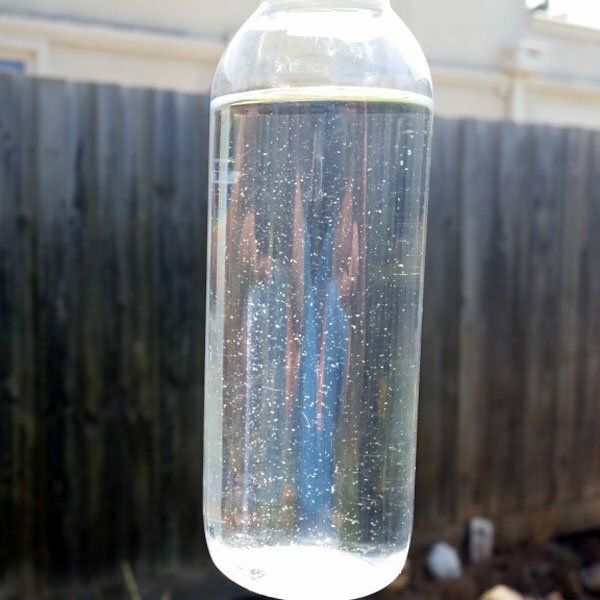 A bottle or foil bag will contain many 1000’s of copepods. 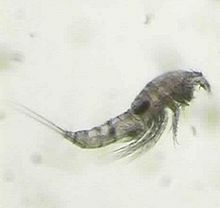 Harpacticoida copepods are small in size approx. 100um – 300um (Micron). 1mm = 1000 micron. **Bottles of Pods may contain, rotifers which are live zooplankton and the perfect food for corals** Larger volumes available. 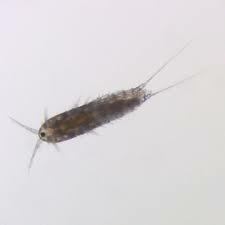 Culturing the Harpacticoida copepods was a little more difficult then I first thought, however with the help provided it now easier to keep the cultures going. Thanks again. Wow these little pods have worked wonders in my tank, my Mandarin is now looking fat and happy, as is my watchman goby. My clownfish are always searching around the rocks close to there home picking up the stray pods. Really happy to be able to get these for my tank. Keep up the great work. 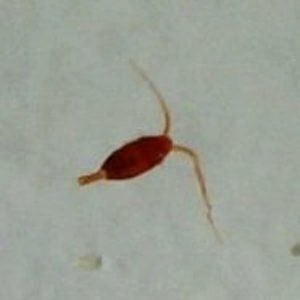 I have been purchasing copepods for a number of years now from other on Facebook sites and forums. 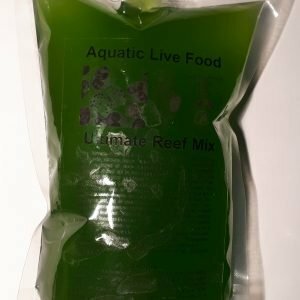 This was the first time buying from Aquatic Live Food and I am really impressed. The quick delivery, packaged well and more copepods inside the bottle than two bottles from others. The number of pods was amazing. I was able to replenish the main tank, sump and even start a culture jar as you suggested. I have used green water before but nothing like the live algae mix suggested, that phyto was thick and was a treat for the tank and pods. I could see the polyps waving trying to get to the algae particles. Things looked better after two days of using the live phyto. I will defiantly be buying more of the MicroMagic Mix. Peta.